Kaviz Noozdahi, a Baha’i citizen has been arrested in the city of Mashhad, Razavi Khorasan Province. 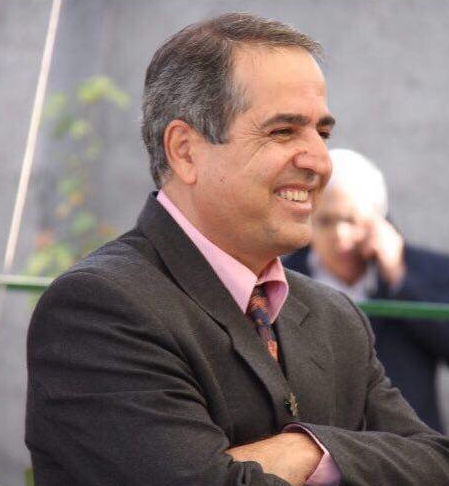 According to the HRANA news agency, Kaviz Noozdahi was arrested at his home during a raid conducted by authorities, in which his residence was searched and personal belongings, including Mr. Noozdehi’s computer, books and laptops, were confiscated. In 2010 Mr. Noozdahi was sentenced to two years imprisonment on charges related to is membership in the Baha’i Faith. He served his sentence at Vakil Abad prison in Mashhad. Bahá’í citizens in Iran are denied the freedom of religious beliefs. This systematic deprivation continues despite Iran having been a signatory of both the Universal Declaration of Human Rights and International Covenant on Civil and Political Rights (ICCPR). Article 18 of the International Covenant on Civil and Political Rights (ICCPR) states that everyone has the right to freedom of thought, conscience and religion; including freedom to change his religion or belief, and freedom, either alone or in community with others and in public or private, to manifest his religion or belief in teaching, practice, worship and observance. According to unofficial sources, there are more than 300,000 Baha’is in Iran. However, Iran’s Constitution only recognizes Islam, Christianity, Judaism and Zoroastrianism. The regime and authorities has used this exclusion as the basis on which the Baha’is are denied their civil rights and religious freedom. Posted in Arrest, Arrests, Mashhad.